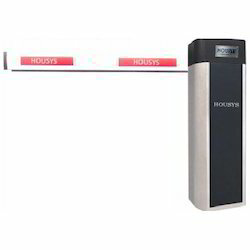 Manufacturer of a wide range of products which include road barriers and automatic road barriers. To fulfill the variegated requirements of our clients, we are indulged in presenting them a quality approved the array of Road Barriers. • Used to be installed at toll gates. 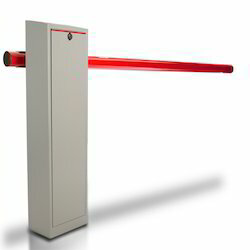 We are offering a wide range of Automatic Road Barriers.